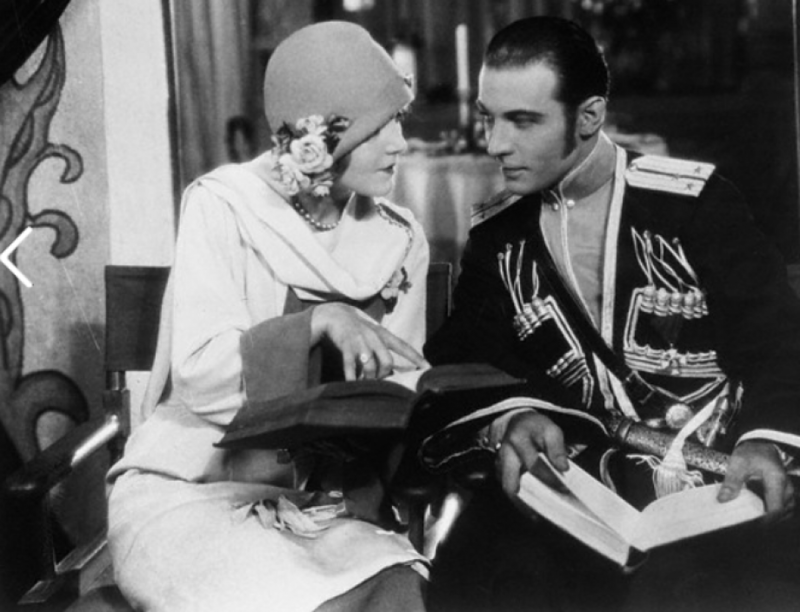 This year, marks the 90th Anniversary of Rudolph Valentinos silent movie “The Eagle”. There will be a special tribute during this year’s memorial service. Tracy Terhune is the host for this annual memorial service and as he does every year will have a wonderful service that pays true homage to Valentino’s life. 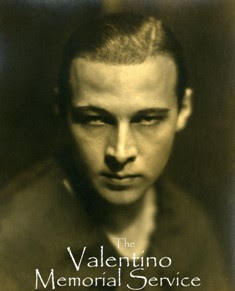 The Valentino Memorial Service started in 1927 and continues to this day. A moving tribute to one of the Silent Screens greatest actors. The annual service will be Sunday, 23 August 2015, 12:10 p.m. at Hollywood Forever Cemetery, Los Angeles, CA. Admission is free for this event.